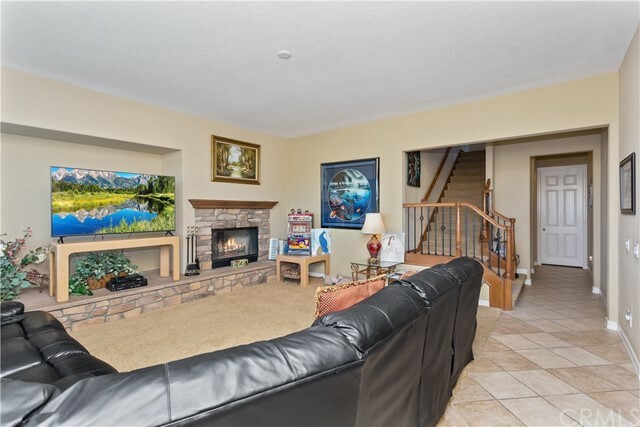 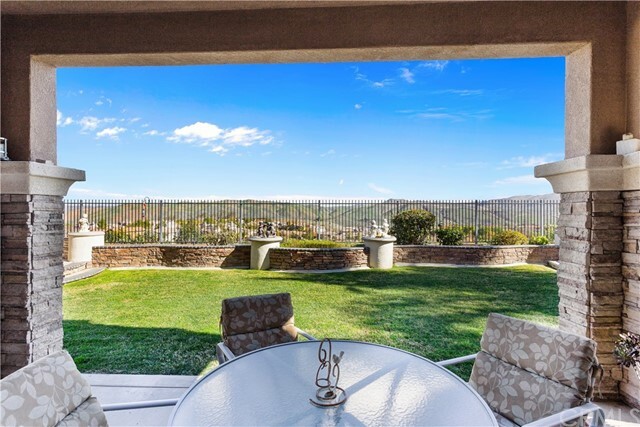 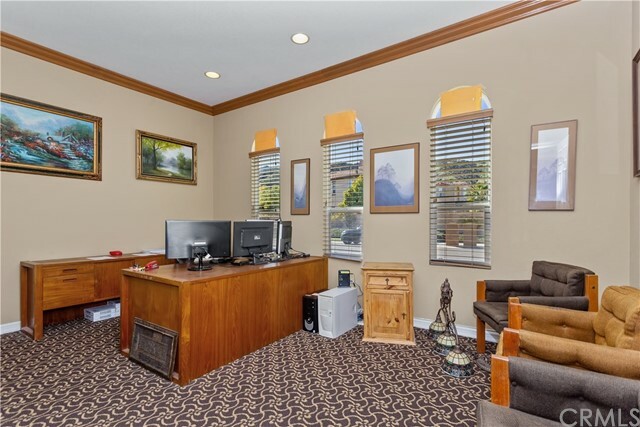 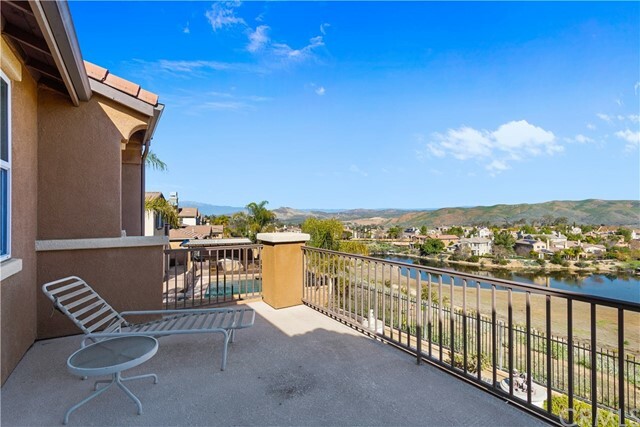 Stunning View Home Overlooking Lake and Mountain Views!! 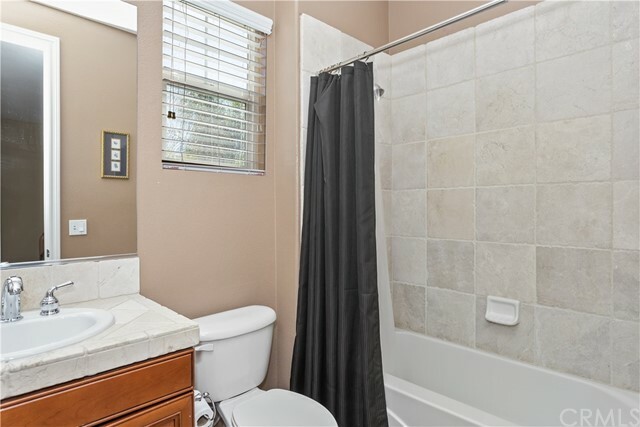 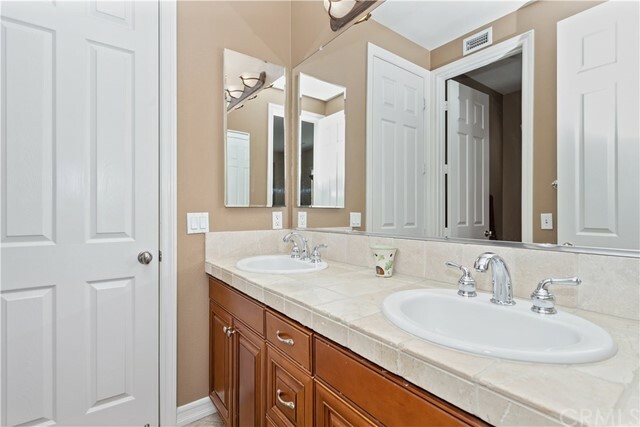 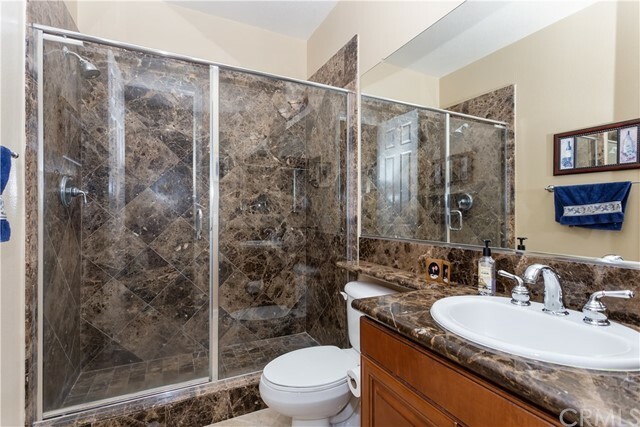 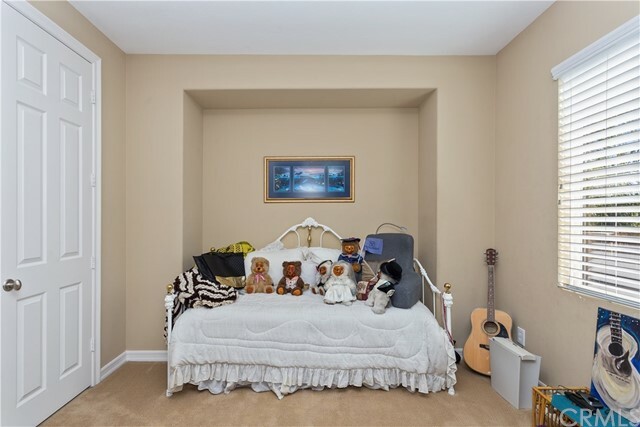 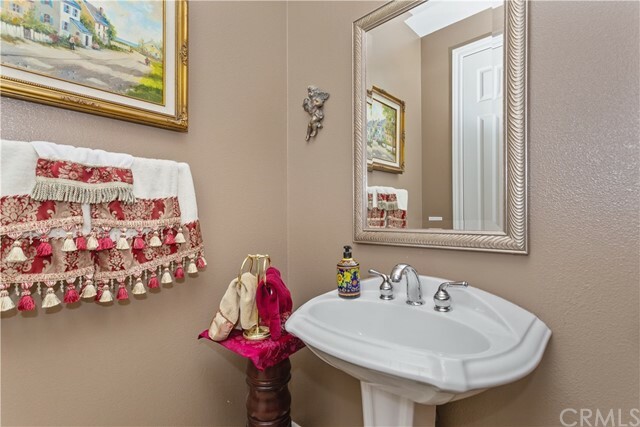 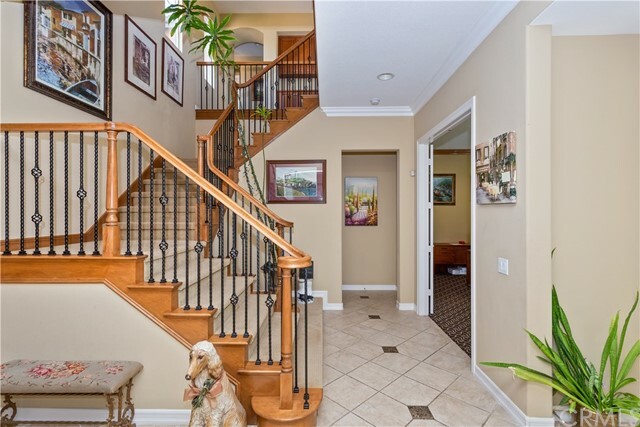 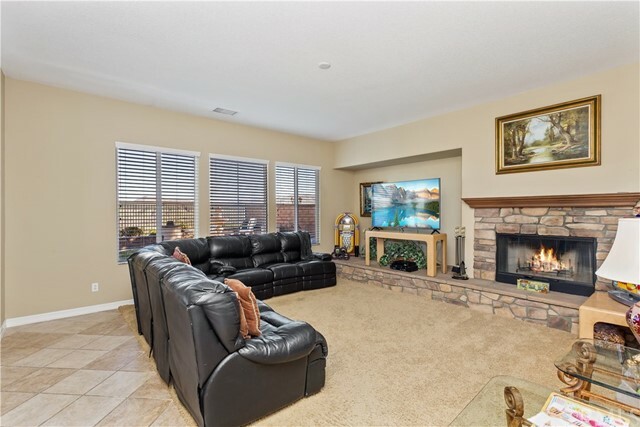 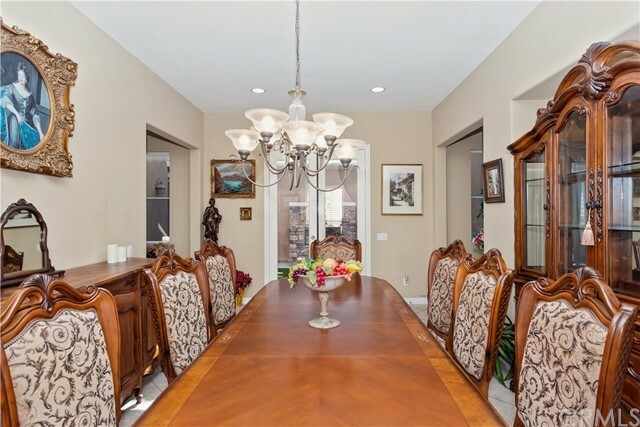 Bring Your Fussiest Buyer's, This Home is Gorgeous! 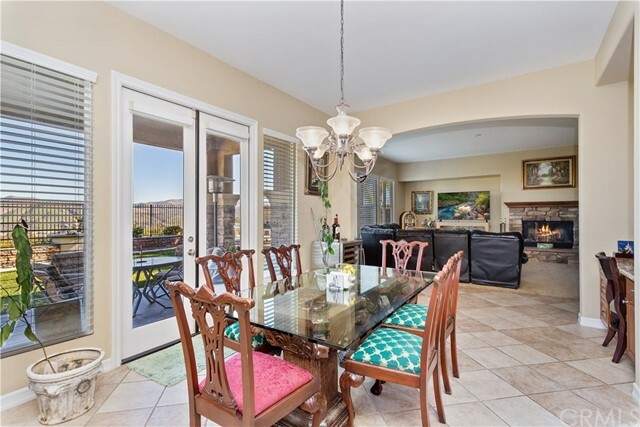 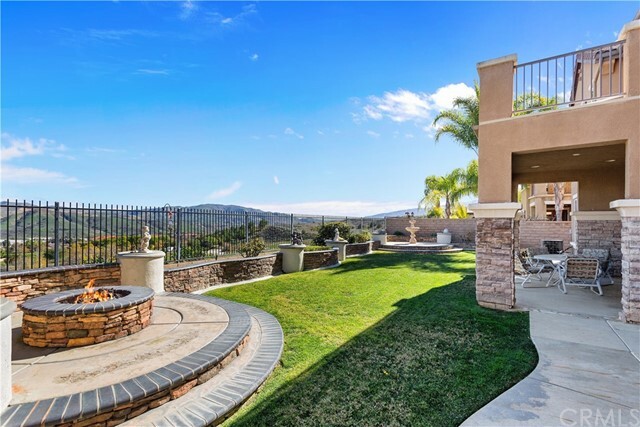 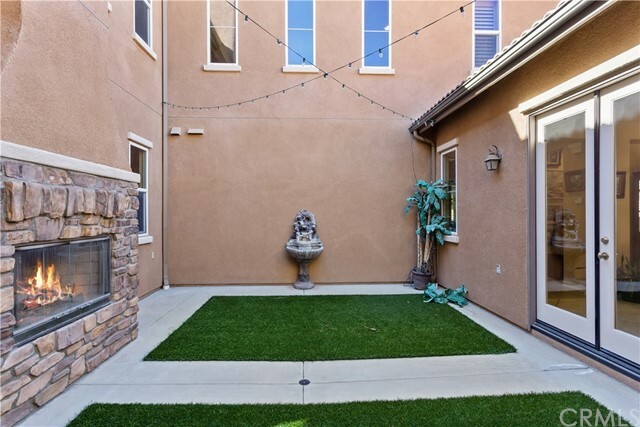 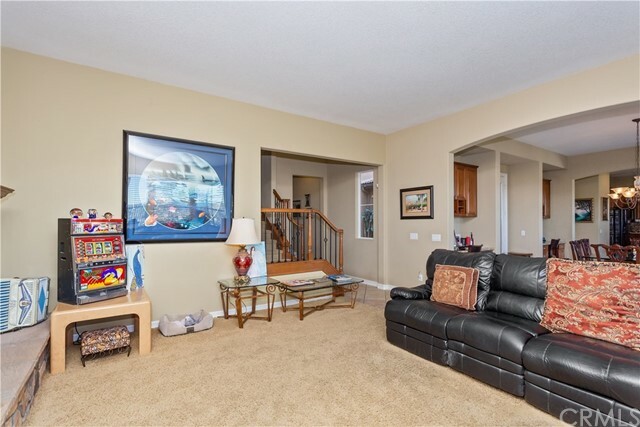 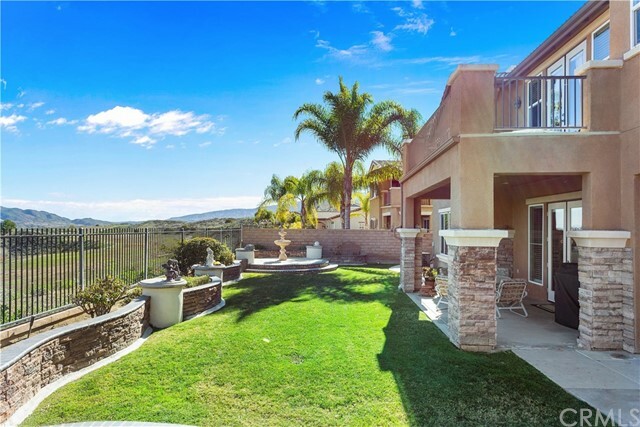 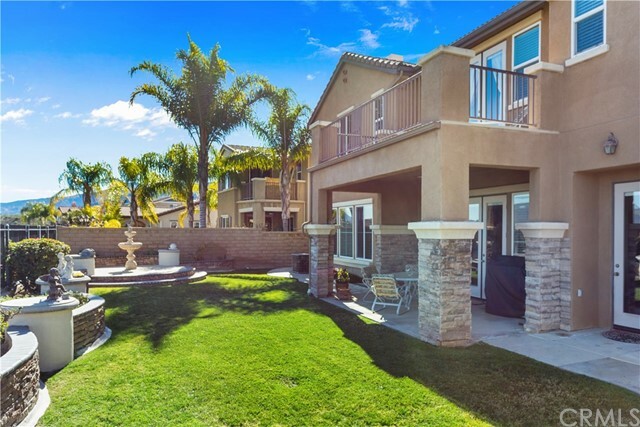 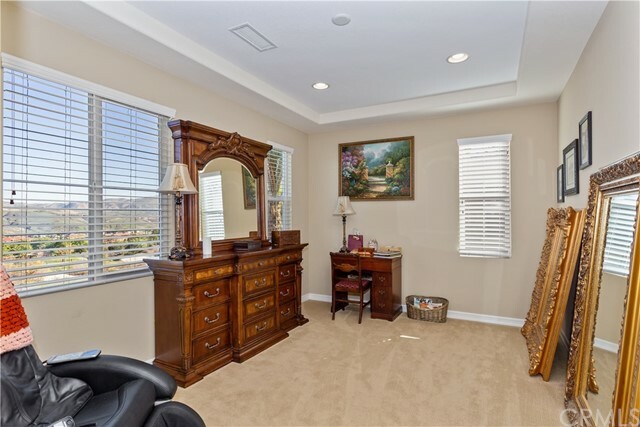 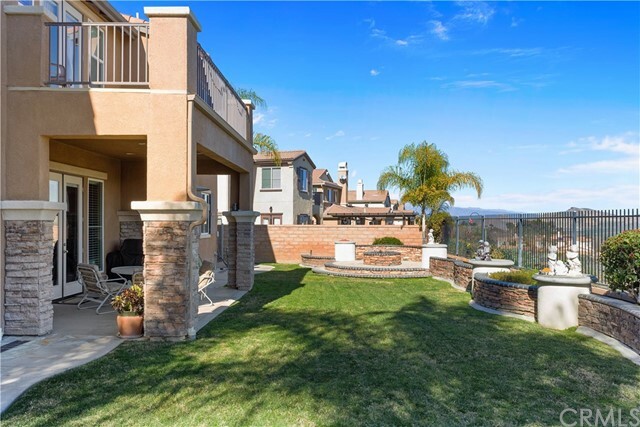 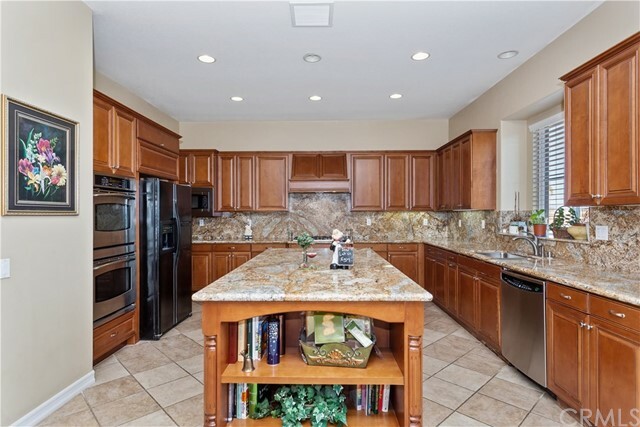 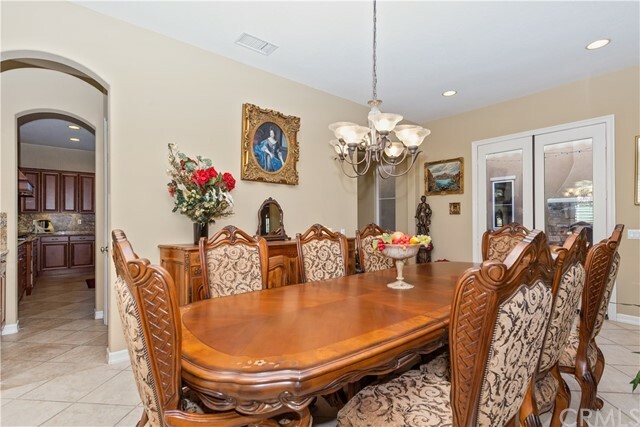 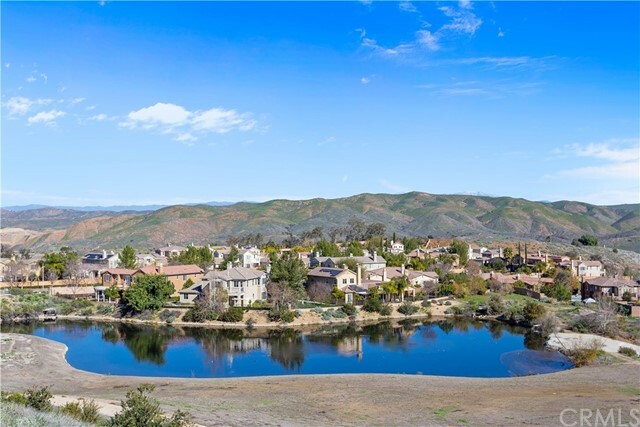 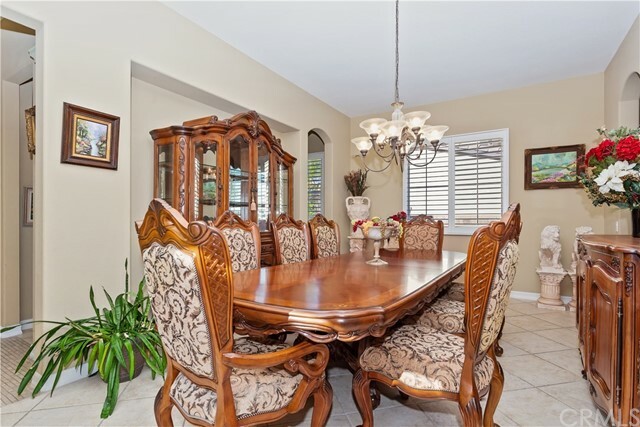 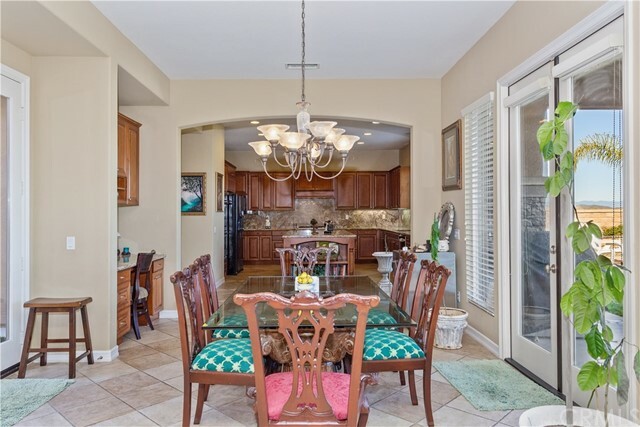 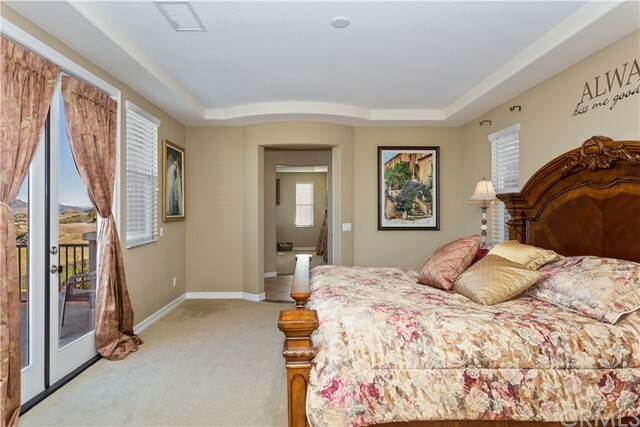 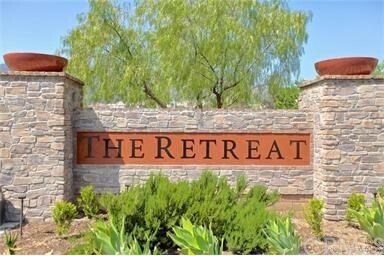 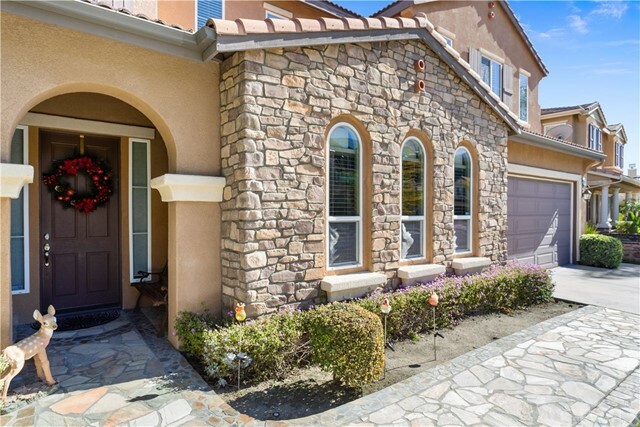 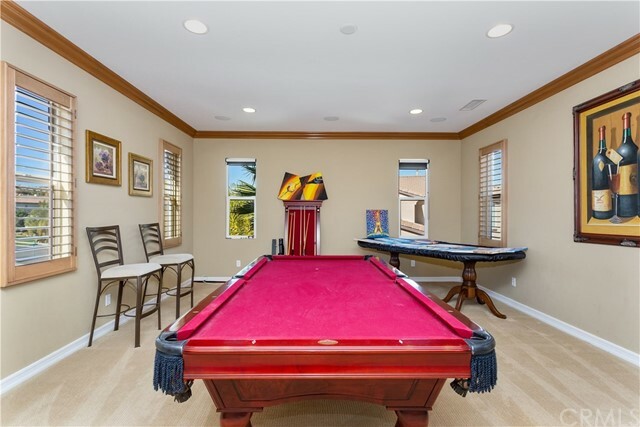 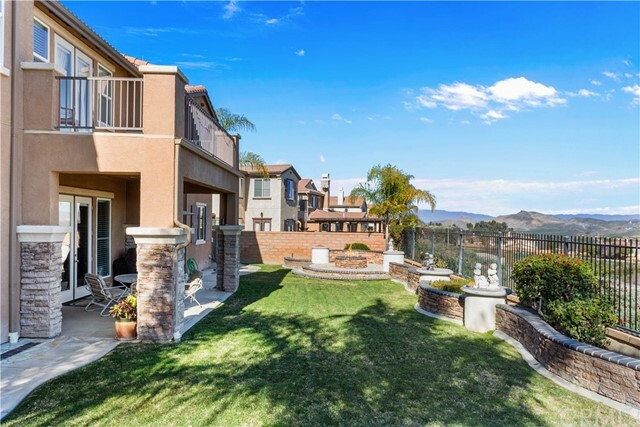 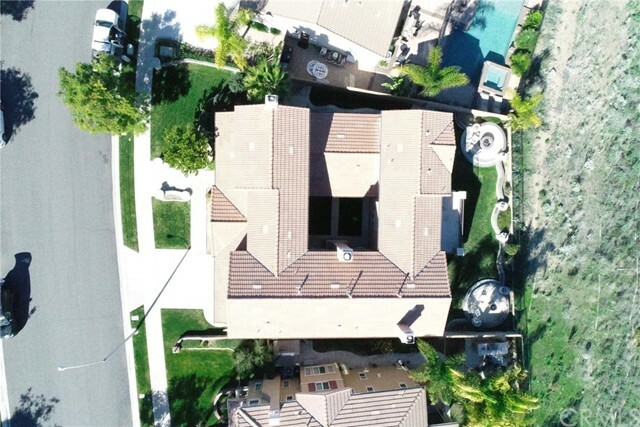 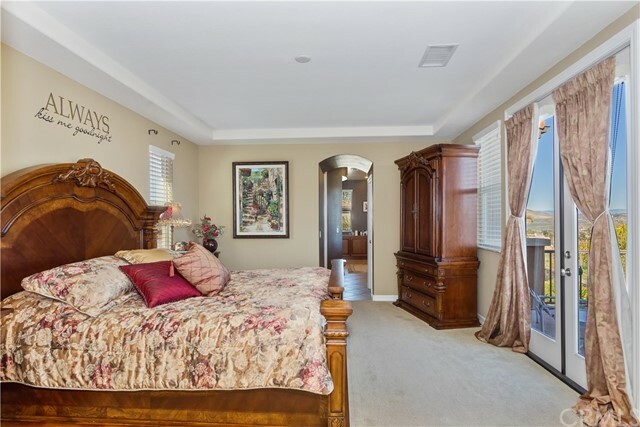 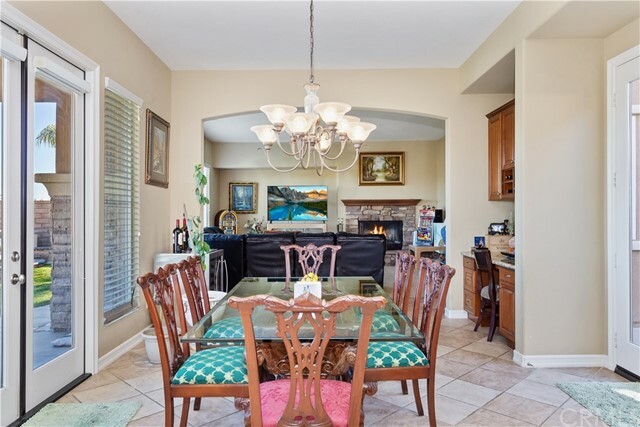 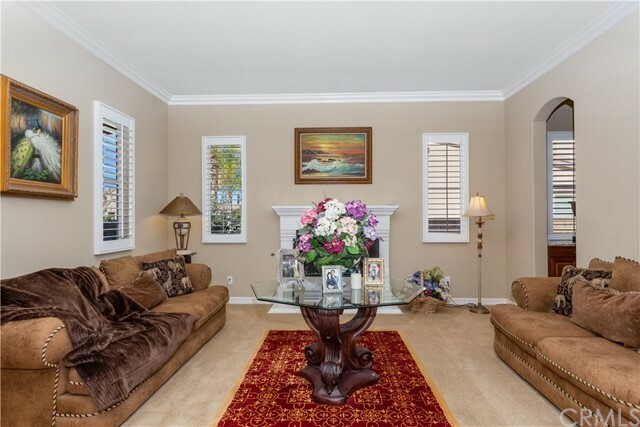 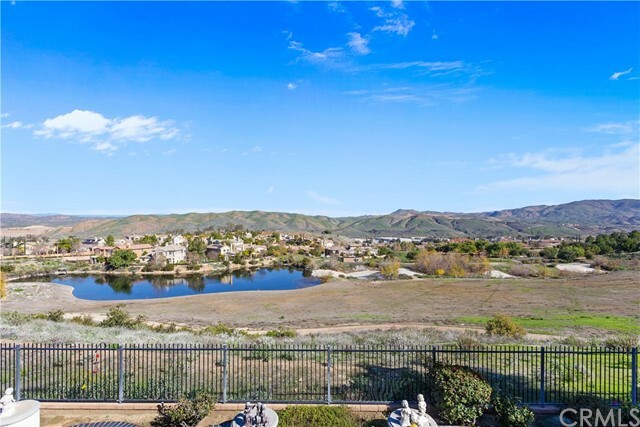 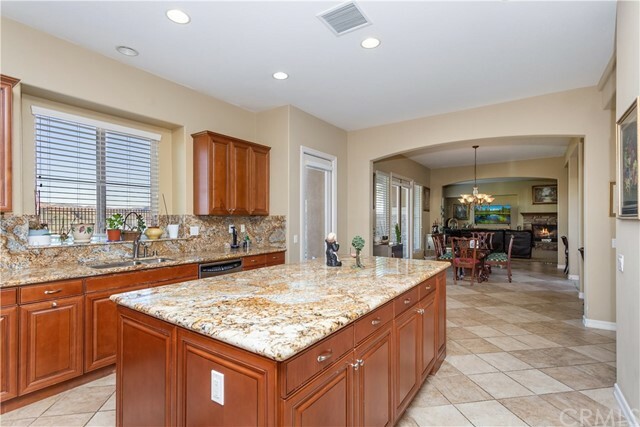 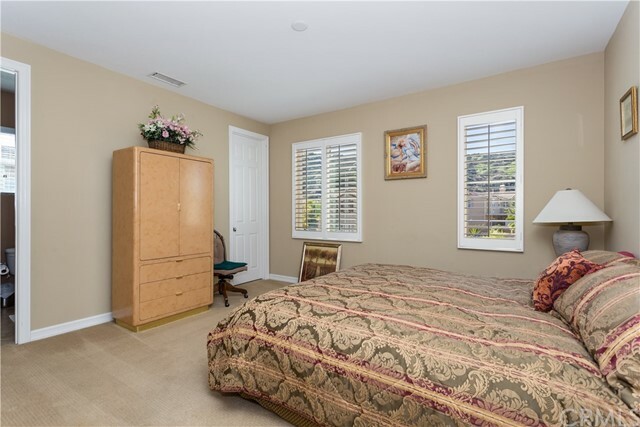 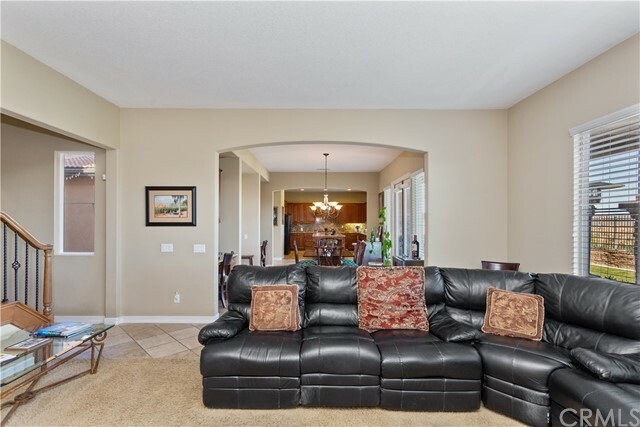 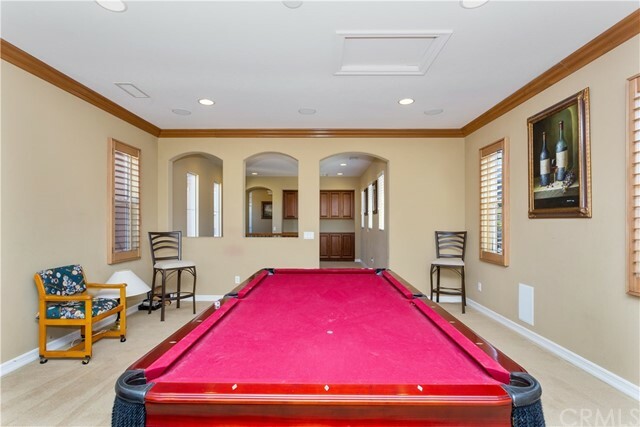 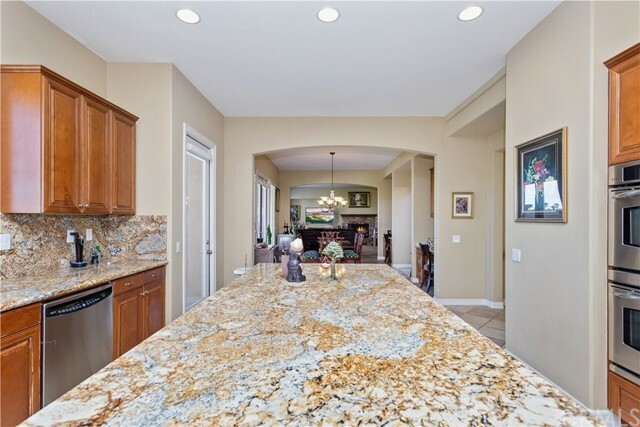 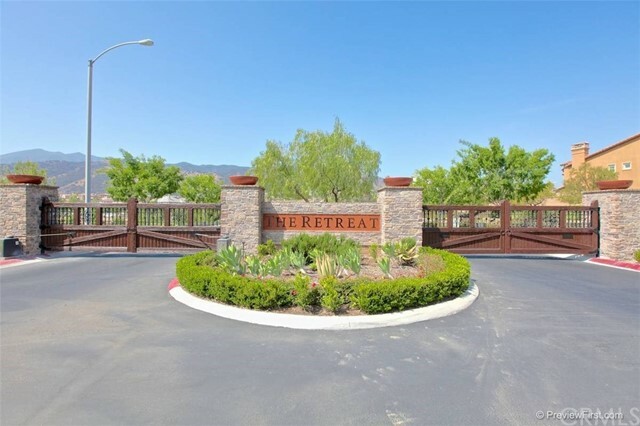 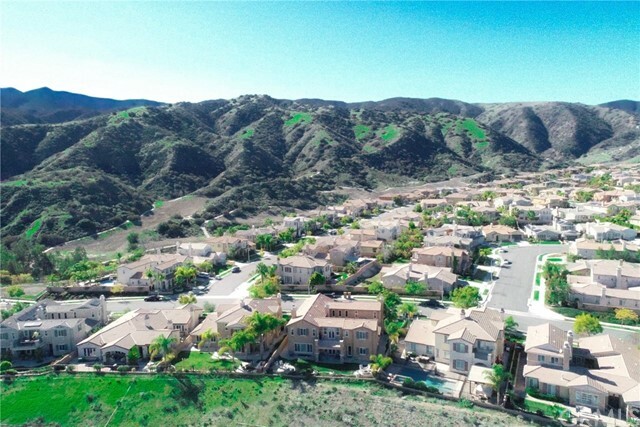 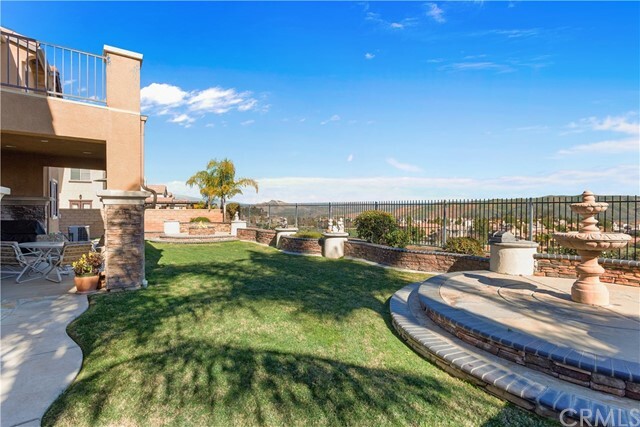 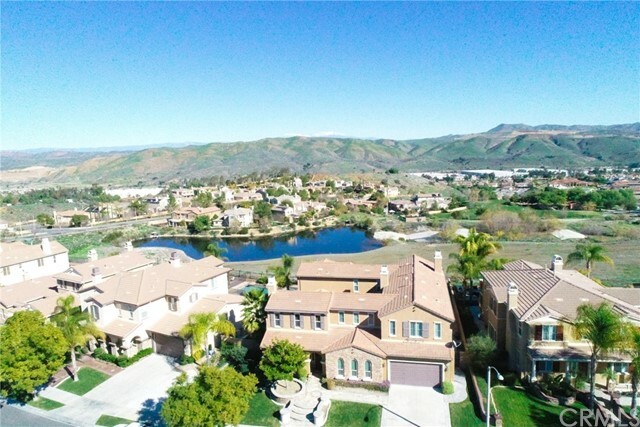 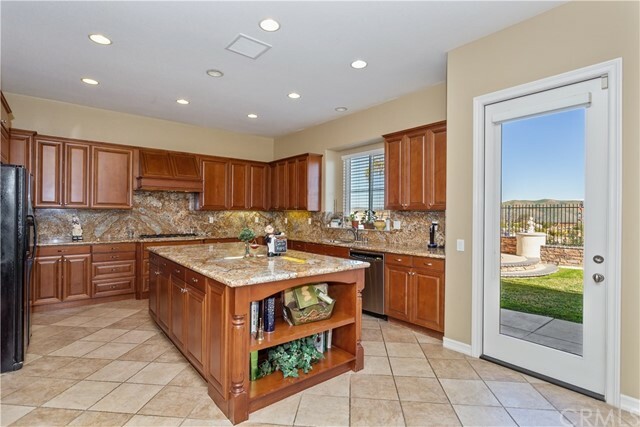 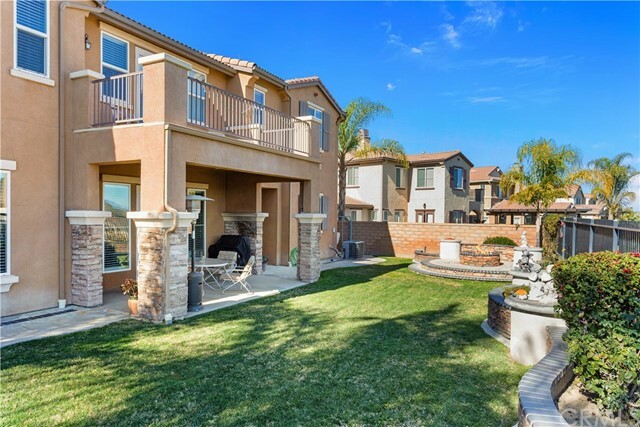 Located on one of the best Cul de Sac's in the Guard Gated Community of "The Retreat". 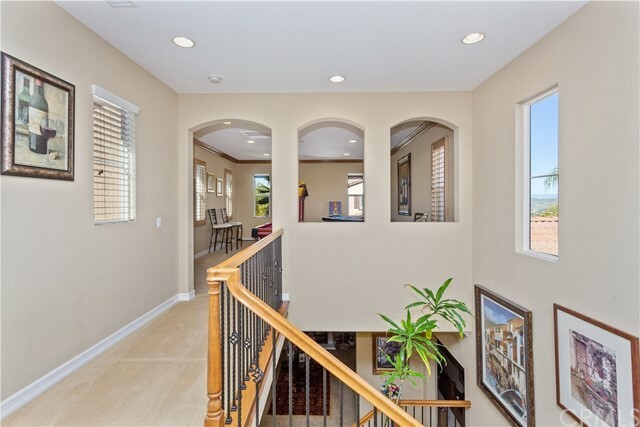 Over 4700 Sq/Ft, 5 Bedrooms ( 1 Downstairs w/Full Bath Upgraded with Emperor Marble) 5 Bathrooms, Bonus Room, Formal Dinning and Living Room.. 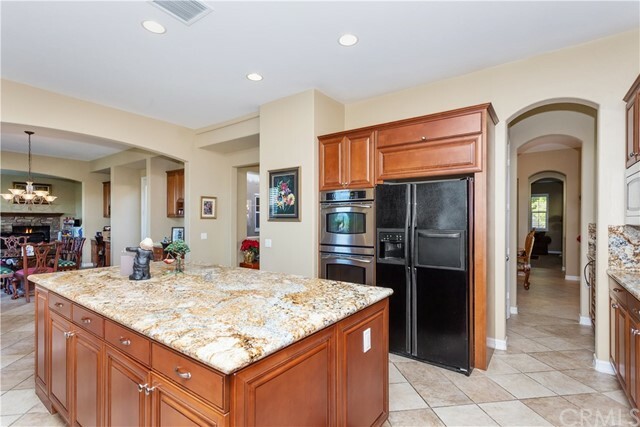 Huge Island Kitchen has All Stainless Steel Built In Appliances, High Grade Granite Counters and Backsplash, Cook Top Stove, Stained Maple Cabinets, Under Cabinet Accent Lights, Double Oven, Stainless Steel Sink & Walk-In Pantry..Tile Floors w/ Designer Inlays, French Doors that leads to Center Courtyard w/ Fireplace, Plantation Shutters, 5" Baseboards, 2 Rod Iron Staircases, Built-In Desk and Book Sheves, Spacious Family Room w/ Beautiful Stone Fireplace, 3 Fireplaces, Jack n Jill Bedrooms, Coffered Ceiling in Master Bedroom, View Deck , Retreat, Travertine Stone Shower, Marble Vanities and Bath Tub Surround, Walk-In Closets, Flagstone Entry , Covered Patio, Fire Pit with 2 Sitting Areas in Rear Yard , Block Walls, Built in 2005 and 3 Car Tandem Garage. 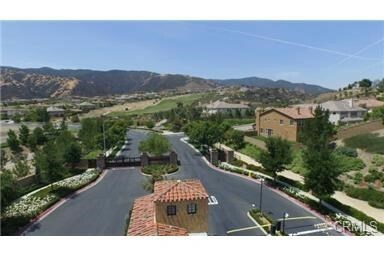 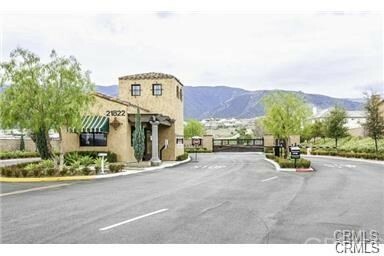 Close to All Good Restaurants , Theaters , Walking Trails and Shopping..